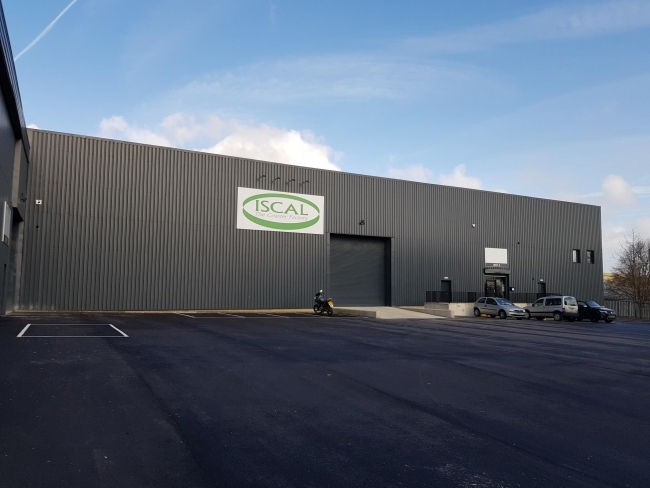 Halifax based ISCAL, has moved to bigger and more modern premises due to increasing demand for their products. 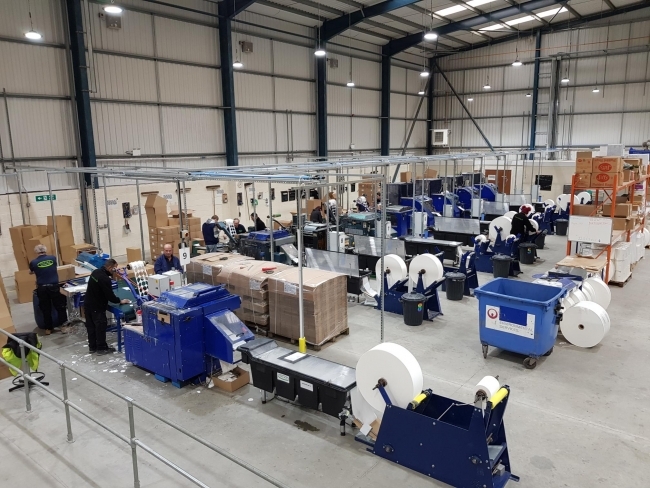 The ISCAL factory, which is wholly owned and operated by Calderdale Council, is one of the country’s leading manufacturers of coasters, napkins and other tissue based products, and helps local people with disabilities move into employment. In the last five years, demand for ISCAL products has increased by around 600%. The factory now produces around 75,000,000 coasters a year, exporting to countries around Europe, and recently to the Seychelles. As a result, the factory has now moved from its previous location at an old biscuit factory to new premises just outside Halifax town centre. The new location allows more efficient working with the modern building being more suitable for new manufacturing techniques. ISCAL will have the potential to increase the number of trainees and volunteers each year from 50 to 100. The next step for ISCAL is to replace some of the more dated equipment with modern, faster machinery to keep up with the demand for the manufacture of coasters. Calderdale Council’s Cabinet Member for Regeneration and Economic Strategy, Cllr Barry Collins, said: “ISCAL keeps going from strength to strength and the latest move to improved facilities will allow the factory to keep attracting high profile customers and continue to expand.